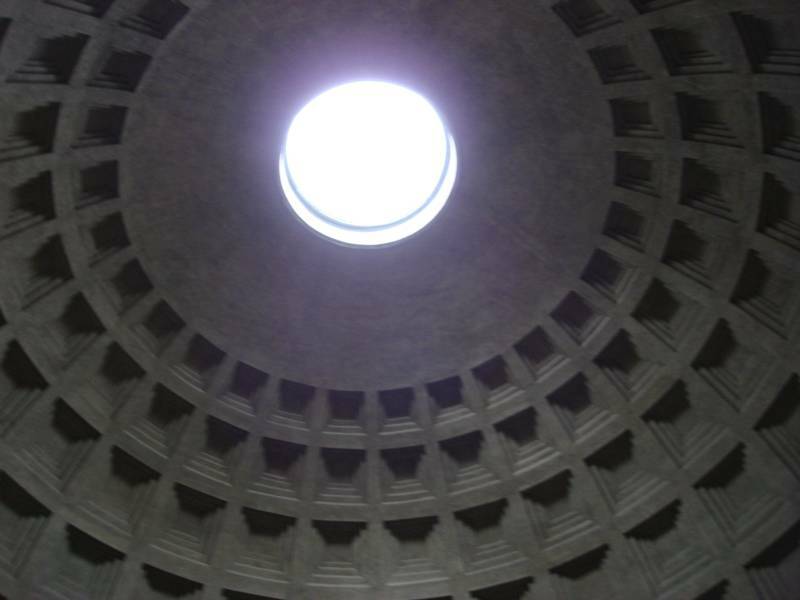 knowledgeable, punctual, and schedule oriented. 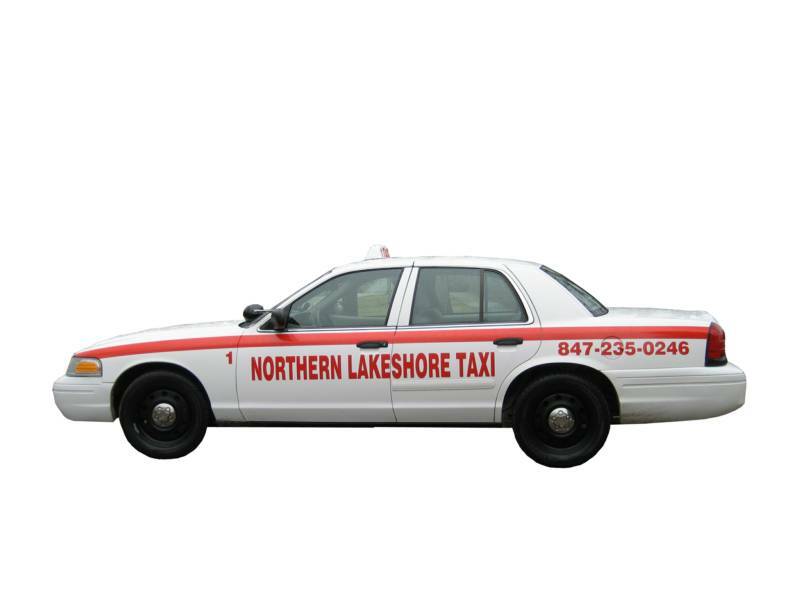 Northern Lakeshore Taxi call us 847-235-0246 or SMS 847-274-4258. Serving: Winnetka Illinois, Glencoe Illinois, Highland Park Illinois, Highwood Illinois, Fort Sheridan Illinois, Lake Forest Illinois, Lake Bluff Illinois. THE RIGHT TAXI CAB COMPANY FOR YOU !! !